One spellbound night, nine award-winning and Amazon best-selling authors joined together to bring you an enchanting collection of tales featuring our favorite otherworldly creatures, fairies. 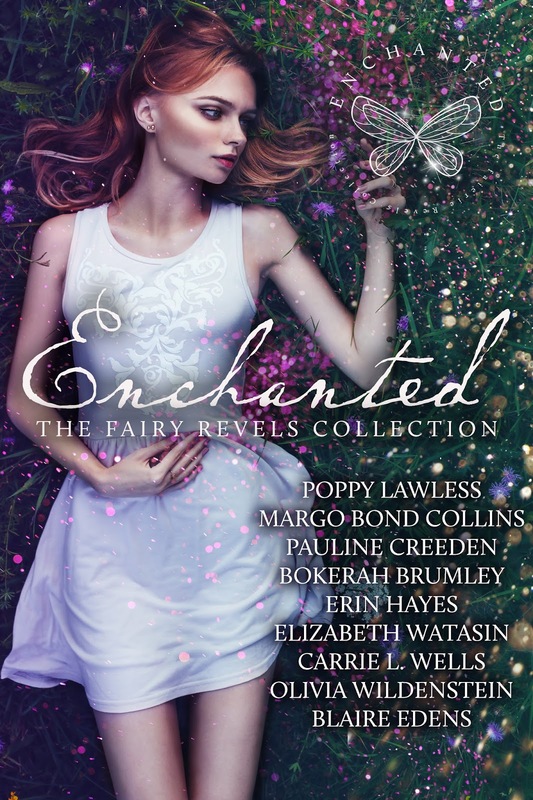 Enchanted: The Fairy Revels Collection will seduce you into the wondrous world of the fae with magic, romance, fantasy, adventure, fairy tales, and folklore. Get ready to be beguiled by a unique boxed set with fractured fairy tales, contemporary romance, paranormal romance, sci-fi adventure, and more. A captivating collection certain to please anyone who loves fairy stories. How beautiful is this cover!! I love it!! It looks like a great read, ty for the rec! !